Argentario Golf Resort & Spa is a 5-star resort with design rooms, golf course & wellness center in Tuscany, Italy. Their gourmet restaurant specializing in Tuscan cuisine. 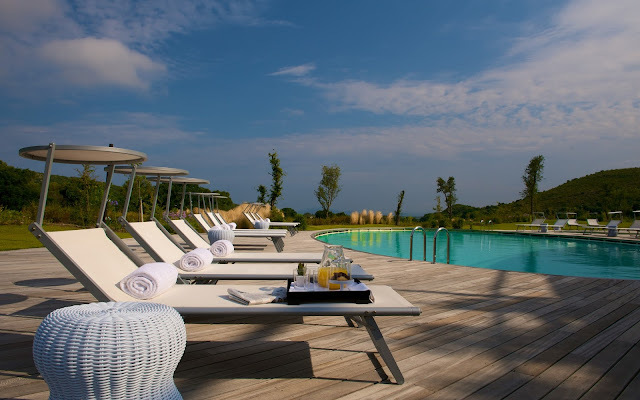 You can experience luxury and design in an original and unique way in this exclusive location in the fascinating Maremma Tuscany.